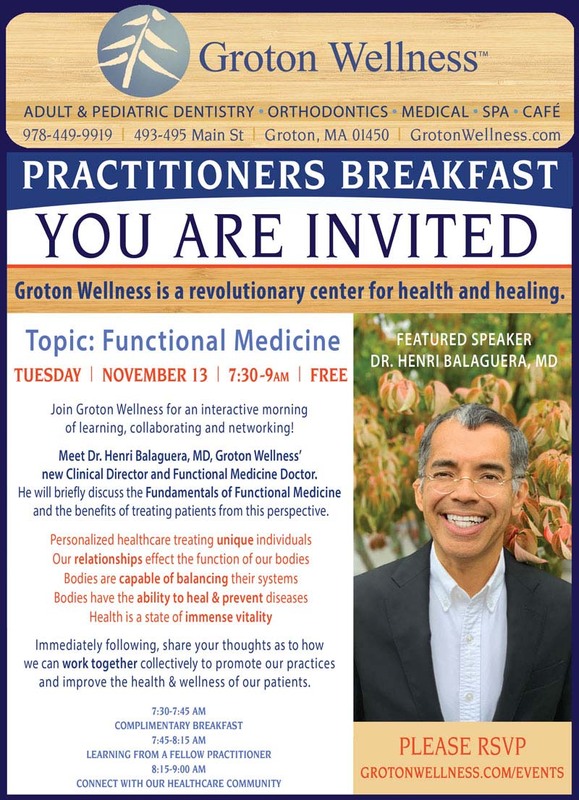 Join Groton Wellness for an interactive morning of learning, collaborating and networking! 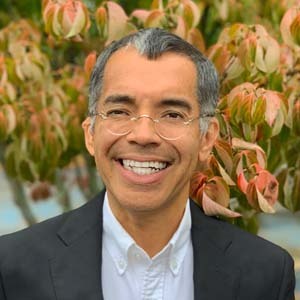 Meet Dr. Henri Balaguera, MD, Groton Wellness’ new Clinical Director and Functional Medicine Doctor. He will briefly discuss the Fundamentals of Functional Medicine and the benefits of treating patients from this perspective. 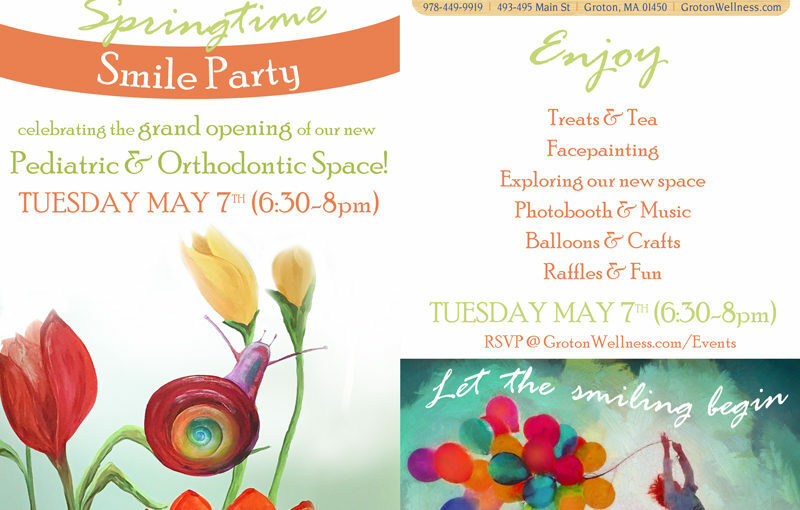 Immediately following, share your thoughts as to how we can work together collectively to promote our practices and improve the health & wellness of our patients.